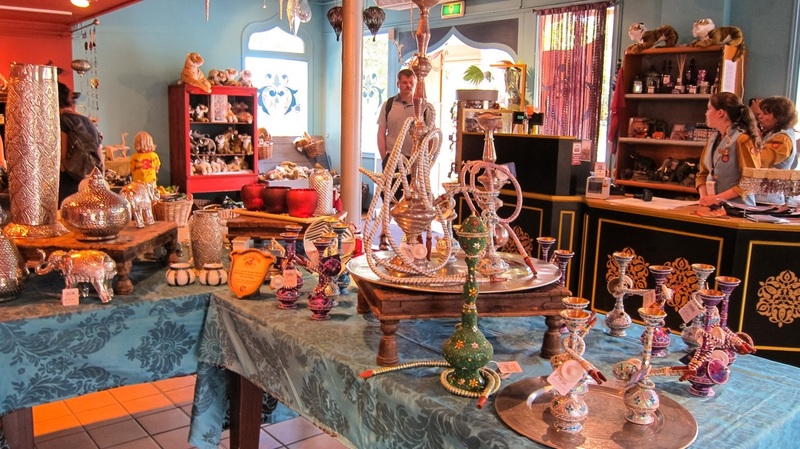 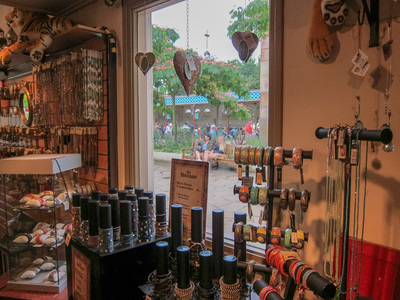 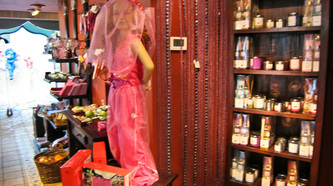 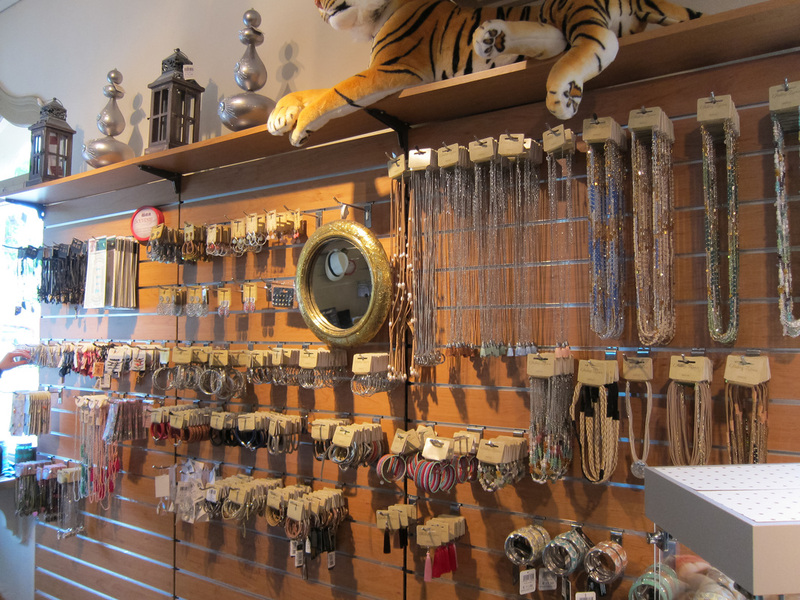 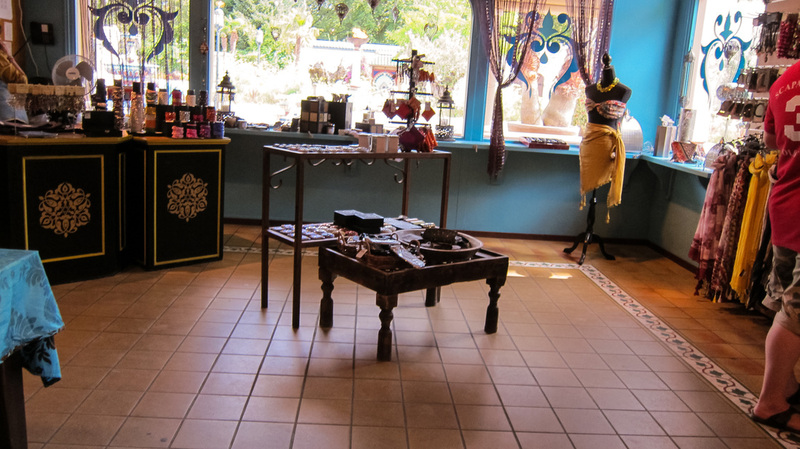 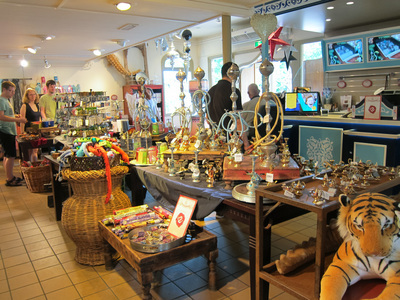 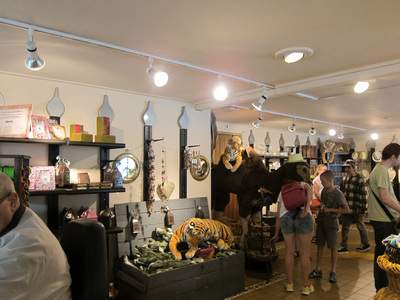 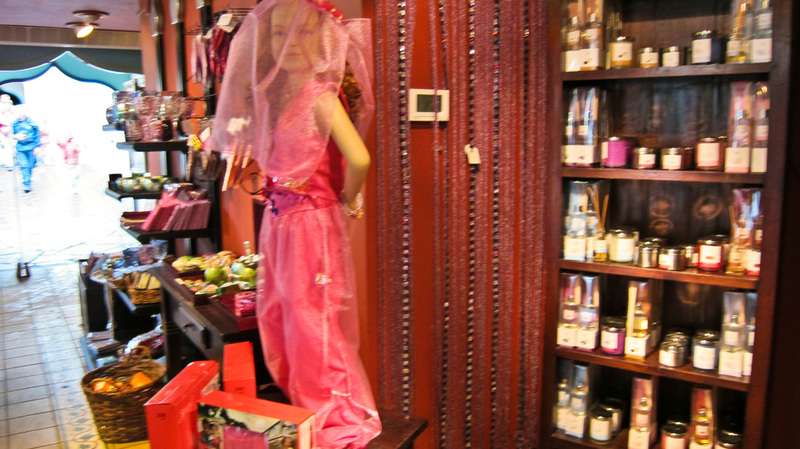 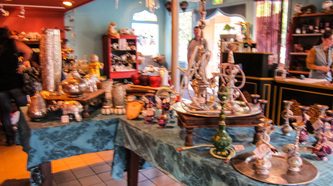 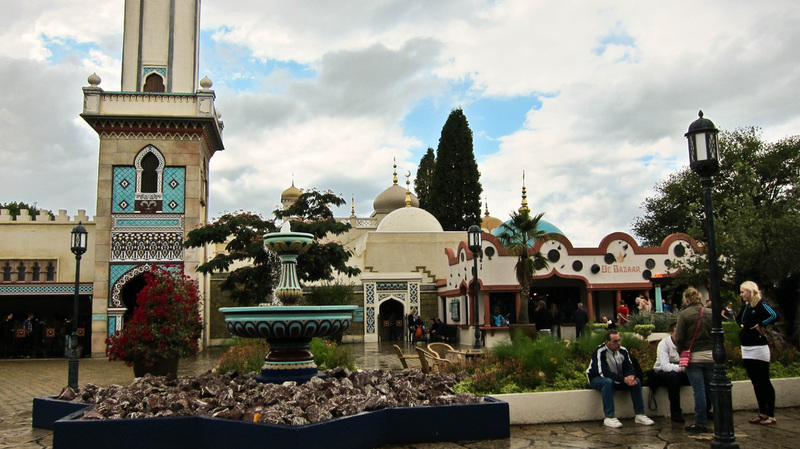 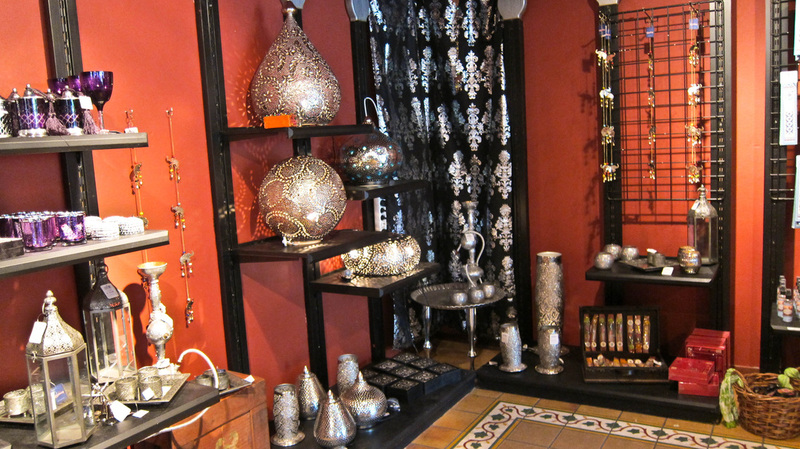 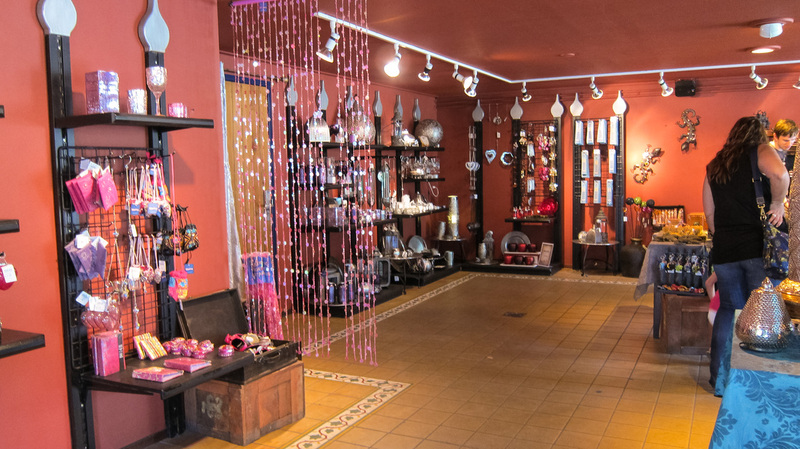 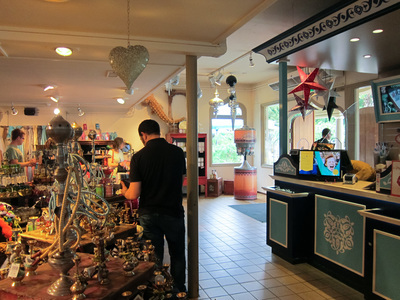 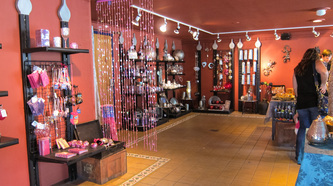 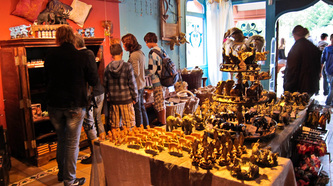 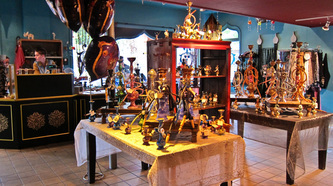 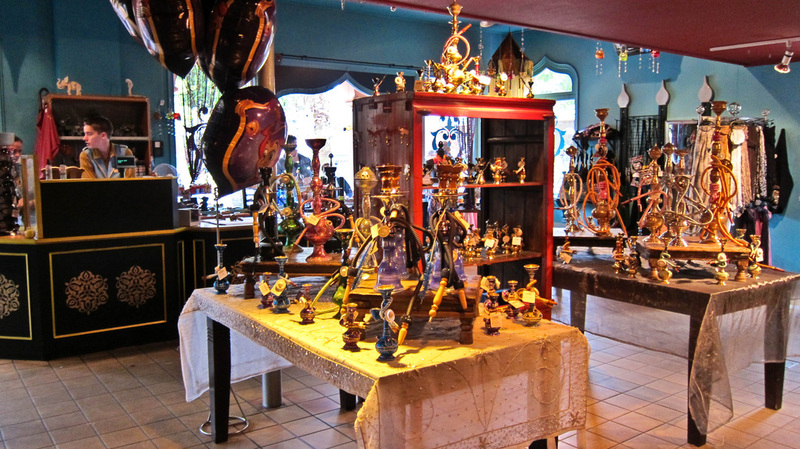 This shop offers a range of oriental items including scents and votives. 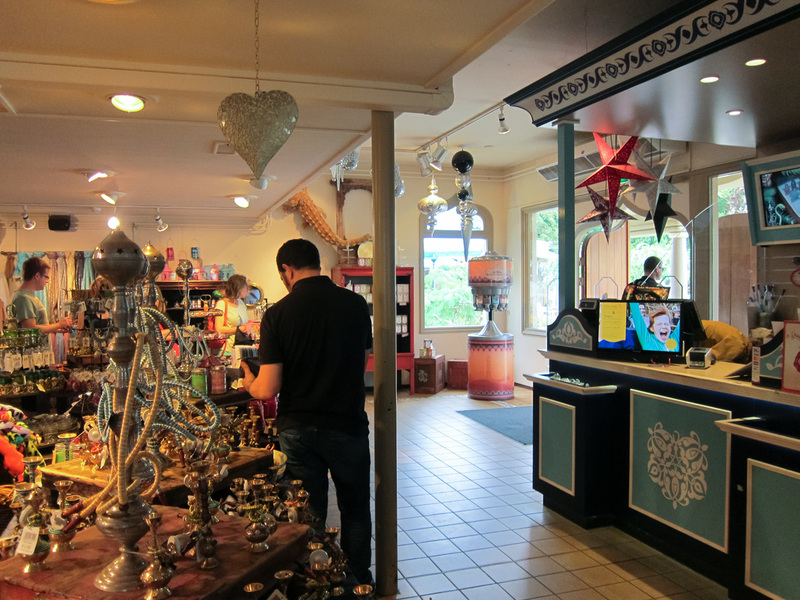 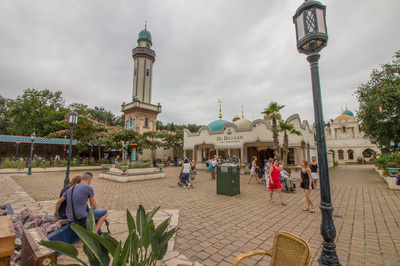 Enjoy the mystical aroma of the well-known Efteling attraction, Fata Morgana, in the comfort of your own home. 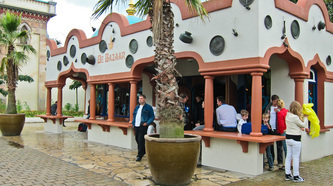 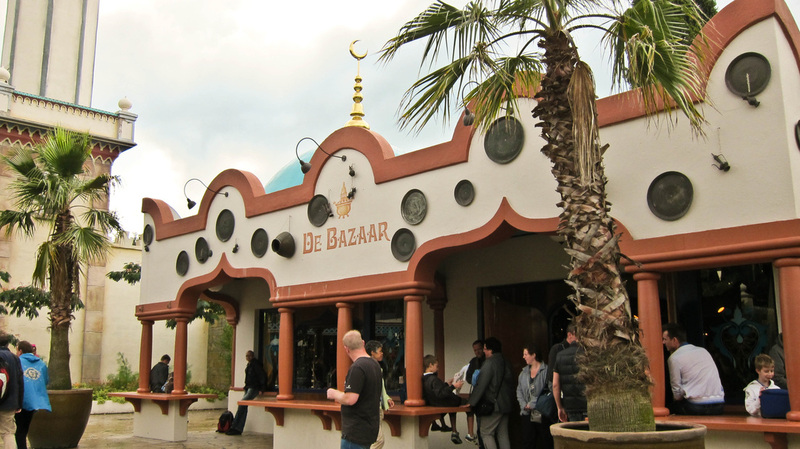 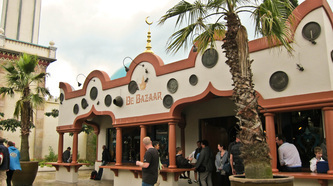 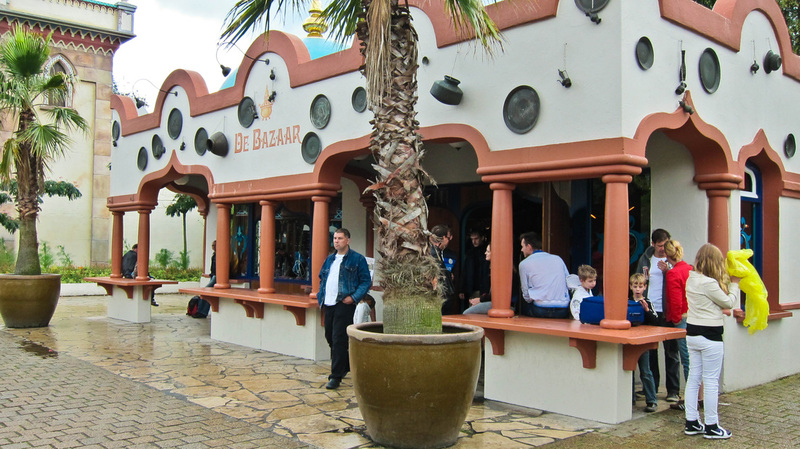 This and more available in the Efteling Souvenir Shops.